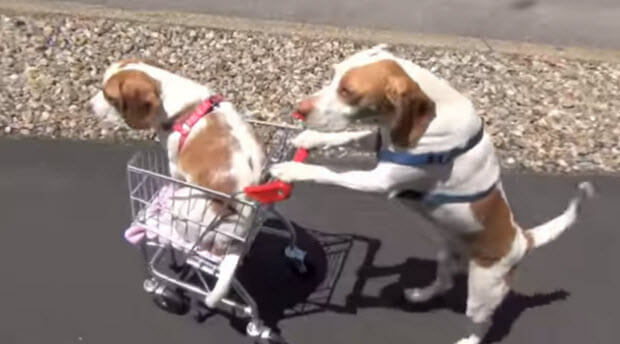 Two Beagles Maymo and Puppy Penny are traveling with just a shopping cart through different scenery and terrains to their favorite destination. 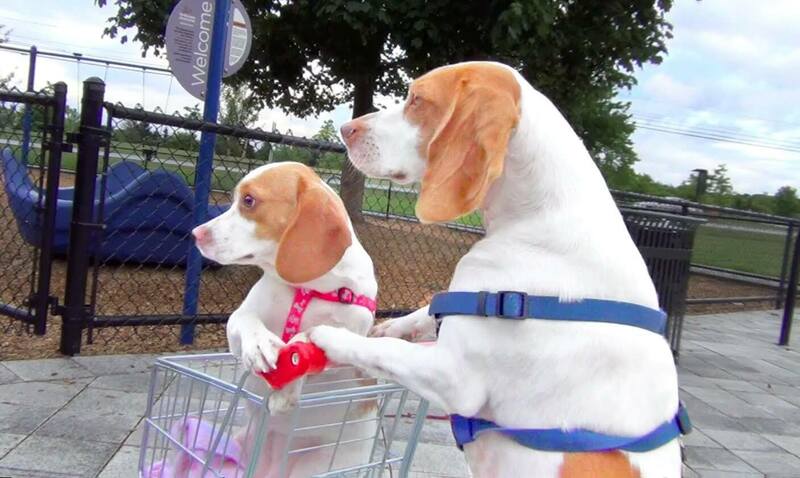 They go through different settings and places that they enjoy, but their ultimate goal is to get to their playground. 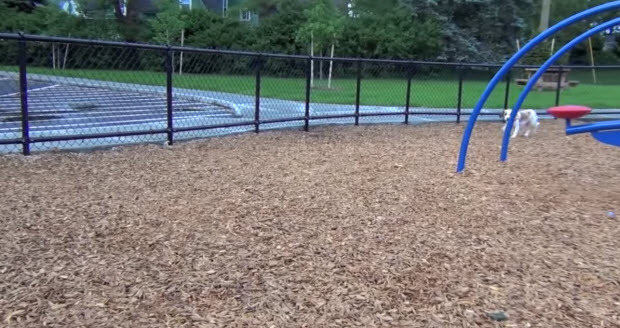 And when they finally do they become very excited and enjoy all that playground has to offer, slides and merry go round. 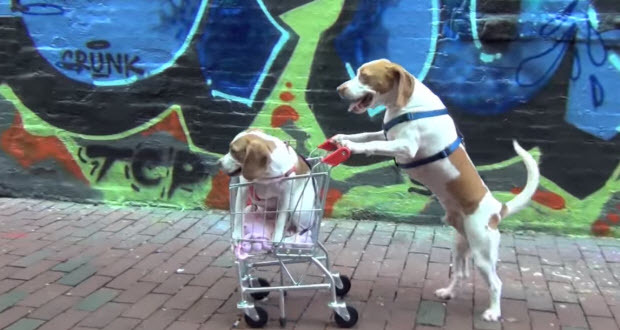 These two are being themselves once they get to the playground. Made we want to travel some of the videos have that effect on me and last time I had this desire I ended up in the middle of another country with the backpack on my back. Love this. Finally they arrived where they love spending time the most. Now please watch this very cute video and please comment below. These Two Huskies Arguing Like Human Siblings Will Make You Want To Share This Video With Your Friends!